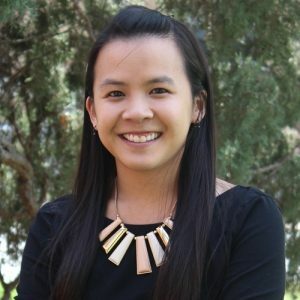 Jessica Nguyen is passionate about working within the public health realm because of its ability to improve the health of populations from the local to global level. She understands that there are factors beyond an individual’s control that can impact their health and access to care. At Center for Health Progress, Jessica works toward reducing these barriers, utilizing her academic and experiential background, to support communities in achieving their health and health care goals. She earned a bachelor’s in biology from the University of Missouri-Kansas City and a master’s in public health from the University of Missouri-Columbia. She has been a part of the Center for Health Progress team for three years. See what Jessica has to say in her blog posts.